Our wildlife is under threat from loss of habitat and human induced changes to our climate. Healthy ecosystems provide incremental benefits to humans and society from providing natural defence against extreme weather, increasing food production to improving wellbeing. Wildlife plays a crucial role in protecting vulnerable ecosystems through pollination and habitat management. There are many ways that groups and organisations can make space for nature and help provide vital habitats for our plants and wildlife. There are simple, cost-effective steps that you can take to do your bit for nature which will also save money, improve staff and volunteer morale, and contribute to healthier and vibrant communities. Recording the wildlife, plants, and habitats that you come across in your garden or out and about is a great way to help protect the natural world. From window boxes to log piles and meadow areas, all habitats are important for wildlife. Whether you want to make the most of what you already have, or want to create more habitats, we can signpost you to the relevant information. Community gardens and growing projects can deliver huge benefits. Sustainable forest management recognises the importance of linking the economic, environmental and social values of forests. 'Contact with nature...is critical to the personal development of our children.' Sir David Attenborough. Careful and appropriate grazing can mean the difference between wildlife thriving or disappearing completely. Everyone who lives in, works in or visits the Welsh countryside can reduce the risk of spreading pests and diseases by avoiding moving mud, plants or certain parts of plants such as leaves. FC - So You Own a Woodland? The State of Nature 2016 and State of Nature Wales 2016 reports identify the risks and challenges facing our native wildlife. 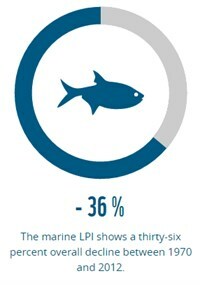 In 2013, the State of Nature report found that 60% of UK wildlife had declined in recent decades, and that more than 1 in 10 species were in danger of disappearing from our shores altogether. 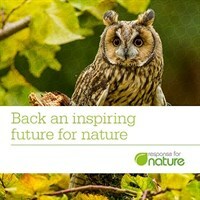 The 2015 Response for Nature - compiled by the UK's leading conservation bodies - reports that 88% of us feel that nature is essential not only for food, medicine and fuel, but to our well-being and quality of life. 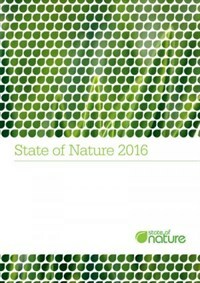 Here is a video of the Response for Nature 2015 report. 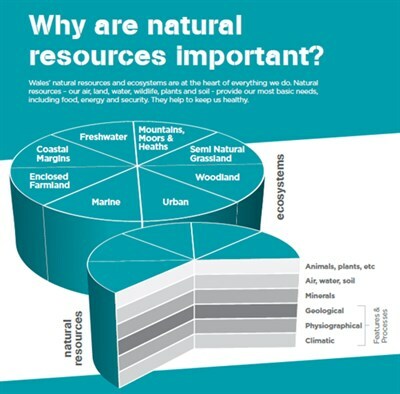 The State of Natural Resources Report (SoNaRR) is the first report of its kind and the first statutory product coming out of the Environment Act, makes a direct link between the condition of our natural resources - our air, soil, water and the biodiversity that underpins them - and the impacts on people's health, economic prosperity and social wellbeing. 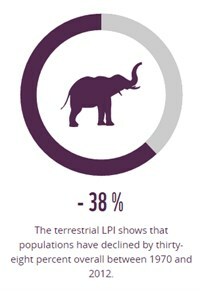 The Living Planet Report documents the state of the planet - including biodiversity, ecosystems, and demand on natural resources - and what it means for humans and wildlife. Published by WWF every two years, the report brings together a variety of research to provide a comprehensive view of the health of the earth. 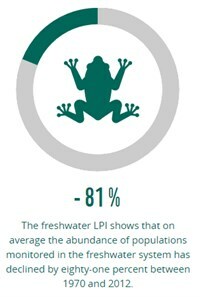 Populations of vertebrate animals - such as mammals, birds, and fish - have declined by 58% between 1970 and 2012.We're also experiencing the largest drop in freshwater species: on average, there's been a whopping 81% decline in that time period. A ground-breaking report highlighting the global status of plants, was released on 10 May 2016 to coincide with the first annual State of the World's Plants Symposium at the Royal Botanic Garden. The State of the World's Plants report will review the major issues affecting plant diversity and abundance and provide baseline data on important indicator metrics that will tell us how plants are faring and how this is changing over time. The symposium aims to take stock of the world's plant diversity, associated research and trends. A Focus on Nature, an engaged group of young nature conservationists, launches its Vision for Nature report. The culmination of two years' work gathering views from over 200 people, the report reveals what the youth of today want to see in the natural world by 2050 and beyond, and some ideas for getting there. Calling for Government to set out a 250-year (not just 25-year) vision for nature, the report highlights 7 key recommendations for the next 7 Governments and how the youth of today are eager to work with governments, businesses and NGOs to make their vision a reality.